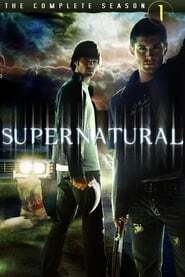 Sam and Dean come to the aid of Sam’s old college buddy after he is accused of a murder he swears he didn’t commit. The brothers discover a shapeshifter is adopting the likenesses of others and murdering people. The brothers’ race to stop the shapeshifter takes a terrifying turn when he shifts into the likeness of Dean.